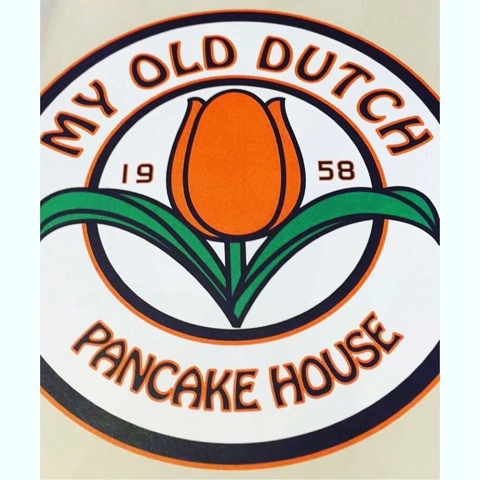 Whilst on a girls day out this week I took a good friend of mine to My Old Dutch in Holborn in London. 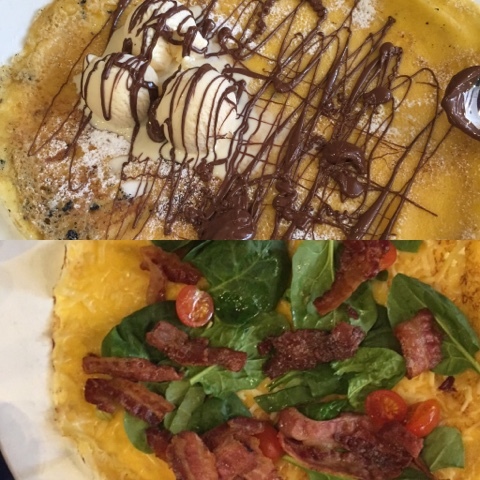 If you love pancakes either sweet or savoury then you have to add this place to your list to visit in London. Not even a few minutes walk from the station head for the direction of the Shaftsbury theatre and just past Nandos if you are coming in by tube. Being a Monday lunchtime it was busy but the staff were quick and I thought professional in organising the queue and peoples groups and we were seated in a matter of minutes. 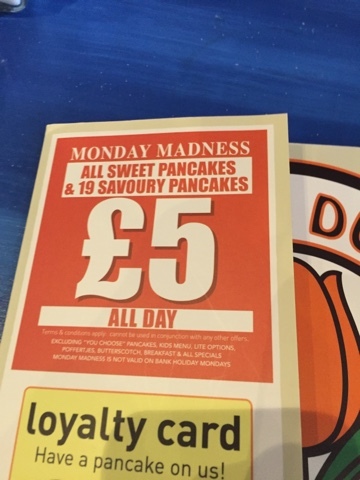 We were also delighted to discover the £5 pancake deal which meant we got a savoury one between us and a Nutella one each after. Despite being busy the staff were quick, professional and lovely all round in taking orders and bringing the food at a great speed. I give my visit easily 5⭐️ the food is lovely and the customer service brilliantly personal which being in the industry I love to see.